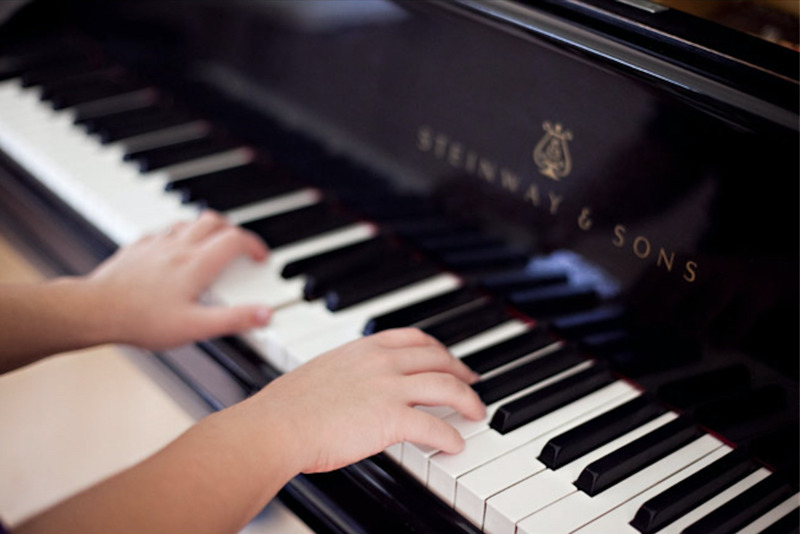 Piano Lessons that Students Love! Children through Adults, ages 3 to 103! 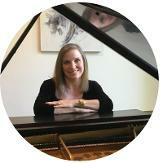 Come experience a unique, classically-based approach to piano lessons - one with a twist! Students learn to play the piano quickly, thoroughly and with enjoyment! 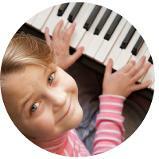 Students look forward to lessons, enjoy practicing at home, and love to play exciting, skill-building songs. Our goal is to spark each student's deep and enthusiastic interest and to foster a life-long love of music. 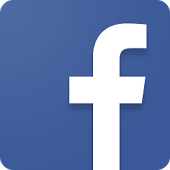 Get in touch, now, and see how! 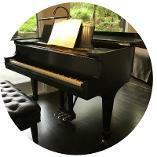 A boutique piano studio in a convenient, Corte Madera location - see what sets us apart. 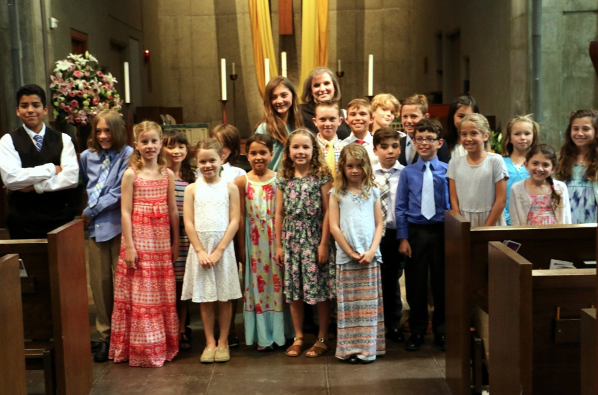 Find out what students love about the unique program at Marin Piano Studio. I offer a complimentary "Meet and Greet" Lesson. Contact me to schedule a lesson, today! 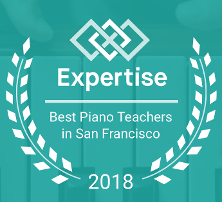 Marin Piano Studio is located in Corte Madera, close to Town Park - about 4 minutes off of Highway 101, and a 6 minute walk from Neil Cummins School. 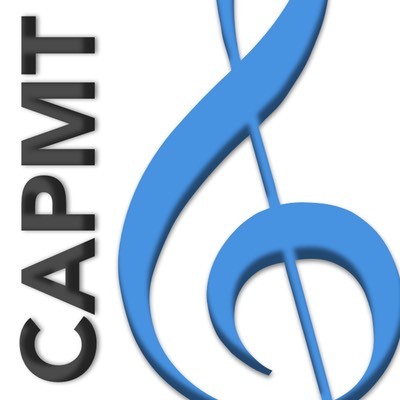 Proud Member of the Music Teacher's National Assoc. 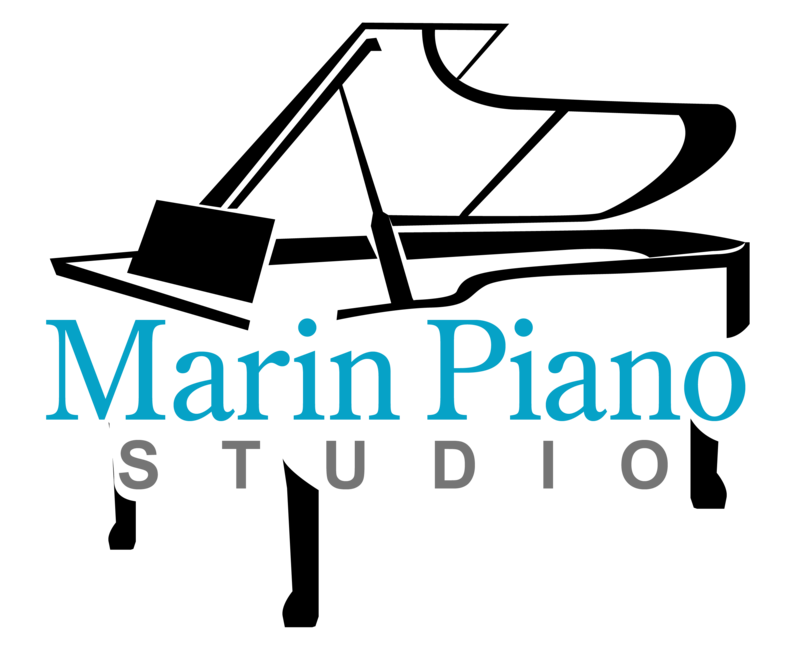 Marin Piano Studio serves the entire San Francisco Bay Area. 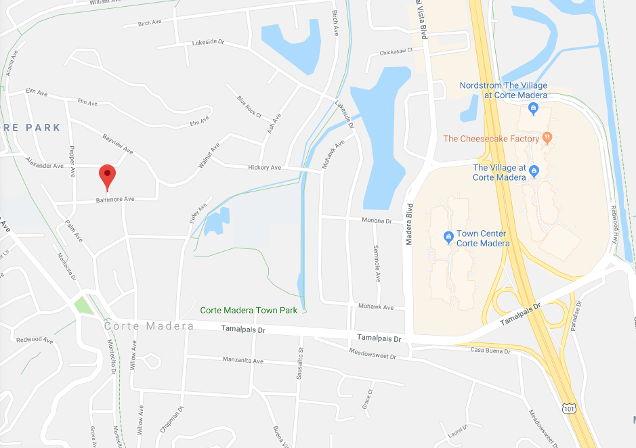 Conveniently located in Corte Madera, just a couple of minutes off of the freeway, the Studio is easy for students to get to from all over Marin County, including Larkspur, San Anselmo, Ross, Kentfield, Terra Linda, San Rafael, Marinwood, Novato, Mill Valley, and Sausalito. East Bay students can easily travel via the Richmond-San Rafael Bridge. San Francisco students will find that we are just 10 minutes north of the Golden Gate Bridge.